Out with the old in with the new! The perfect time to pick up a bargain & bag yourself what was once the ‘best in the business’ ! 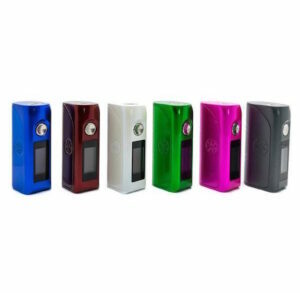 Cloudz Vapour announces a huge savings on best E-Liquids, Mods & Tanks from the most trusted brands of UK & US. 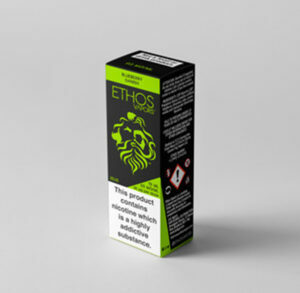 Get the best offers on e-liquids sale in the UK. 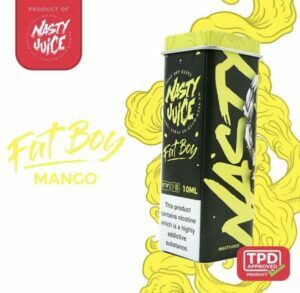 We offer upto 70% discounts on your favorite brands including Bomb Sauce, Flawless, Nasty Juice Flavours. 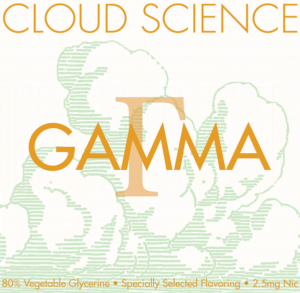 All the e-liquids on sale are updated on a regular basis. 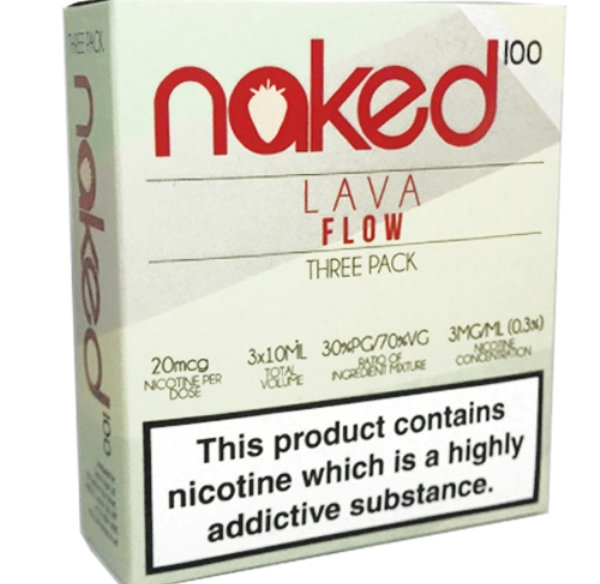 So hurry up & grab your favourite one now from the best vape store in the UK. 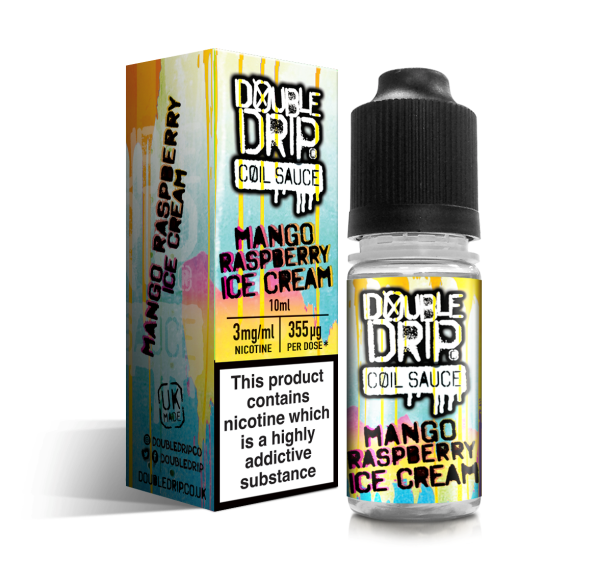 Don’t miss out on the best deals on e-liquids, tanks & more and get it delivered the same day. 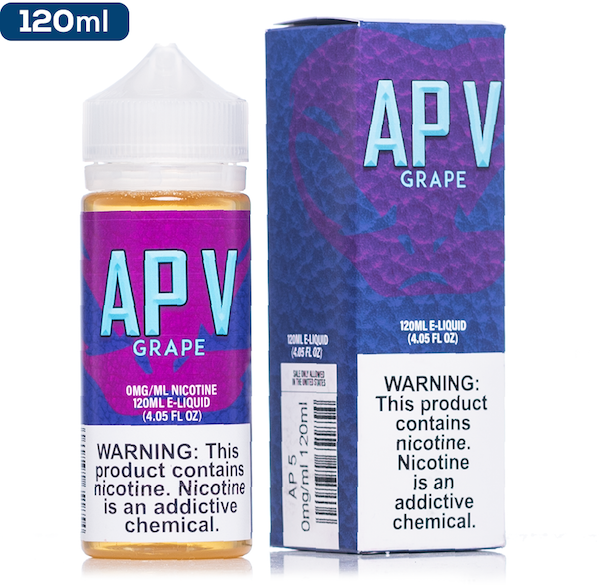 Take advantage on the discounted prices for all the delicious tasting flouvred e-juices like the icy cool menthol e-liquid, fruit punch & berry blast formulated as 50/50 VG/PG or as Max VG and experience the joy of having a premium vape!